Dr. Mathews is a neurologist in Silver Spring, Maryland and he owns a practice specializing in the diagnosis and treatment of epilepsy. In addition, he is the Medical Director of the Epilepsy Monitoring Unit at Holy Cross Hospital in Silver Spring. Dr. Mathews holds a Bachelor of Science degree in Biology from Georgetown University in Washington, D.C. He earned his medical degree and Ph.D. from Washington University School of Medicine in St. Louis, Missouri. He completed his residency in Neurology and Fellowship in Clinical Neurophysiology and Epilepsy from Johns Hopkins Hospital in Baltimore. Dr. Mathews was a Research Fellow with the National Institute of Neurological Disorders and Stroke, Synaptic Physiology Unit. He is a Diplomat of the American Board of Psychiatry and Neurology with special qualification in Clinical Neurophysiology. 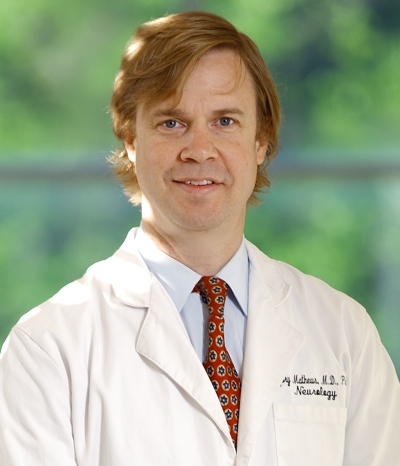 Additionally, he has served on the faculty in the Department of Neurology at Vanderbilt University School of Medicine from 2003 to 2010. Dr. Mathews’ research focused on the basic physiology and pharmacology of inhibition in the brain with funding from NINDS and CURE. He has published extensively on the role of GABA metabolism, particularly on the contribution of metabolic precursors, on the strength of inhibitory synaptic transmission in the brain. In his current practice, he works to offer his patients all possible options for the treatment of their epilepsy. Dr. Meador is a Professor of Neurology and Neurological Sciences at the Stanford University, and Director of the SHC Epilepsy Monitoring Unit. Dr. Meador graduated from the Georgia Institute of Technology in Applied Biology (with high honor) and received his MD from the Medical College of Georgia. After an internship at the University of Virginia and service as an officer in the Public Health Corps, he completed a residency in Neurology at the Medical College of Georgia and a fellowship in Behavioral Neurology at the University of Florida. Dr. Meador joined the faculty at the Medical College of Georgia (1984-2002) where he became the Charbonnier Professor of Neurology. 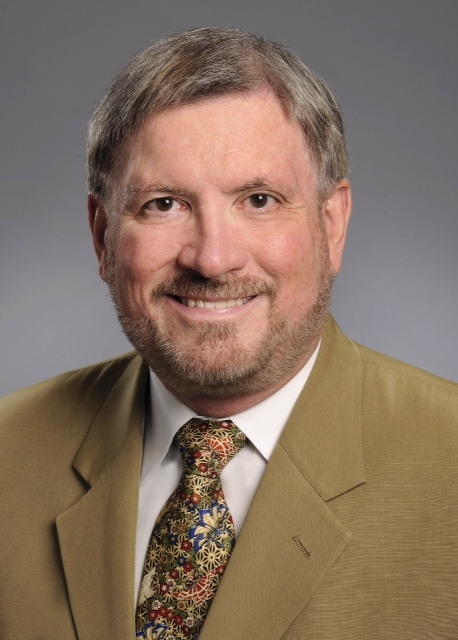 Dr. Meador was the Chair of Neurology at Georgetown University (2002-2004) and the Melvin Greer Professor of Neurology and Neuroscience at the University of Florida (2004-2008), where he served as Director of Epilepsy Program and Director of the Clinical Alzheimer Research Program. He was Professor of Neurology and Pediatrics at Emory University (2008-2013), where he served as Director of Epilepsy and Director of Clinical Neuroscience Research. 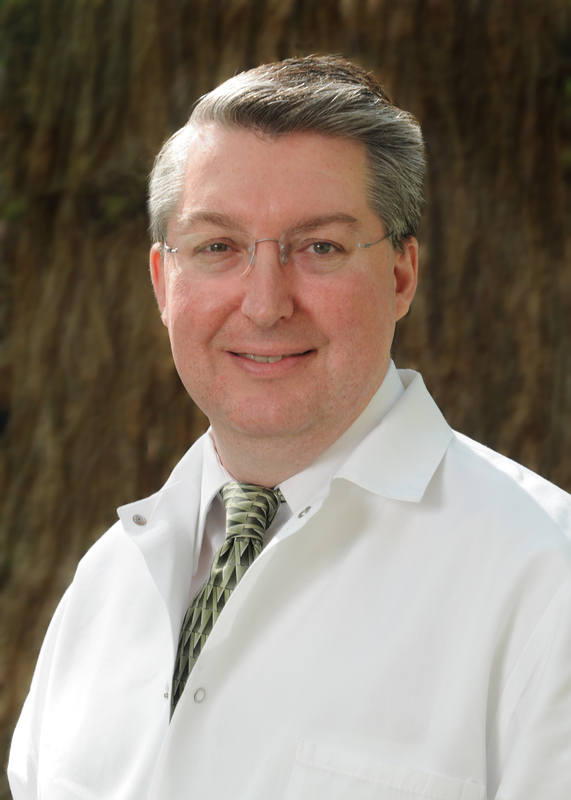 Dr. Meador joined the faculty of Stanford University in 2013, where he is Professor of Neurology and Neurological Sciences, and Director of the SHC Epilepsy Monitoring Unit. He is currently the Multi-PI on two multicenter investigations: one on pregnancy outcomes in women with epilepsy including neurodevelopmental effects of fetal antiepileptic drug exposure, and one on the cognitive effects of antiepileptic drugs in children with focal epilepsy. Dr. Meador has authored over 300 peer-reviewed publications. His research interests include: cognitive mechanisms (e.g., memory and attention); cerebral lateralization; pharmacology and physiology of cognition; mechanisms of perception, consciousness and memory; EEG; epilepsy; preoperative evaluation for epilepsy surgery; intracarotid amobarbital procedure (i.e., Wada test); functional imaging; therapeutic drug trials; neurodevelopmental effects of antiepileptic drugs; psychoimmunology; behavioral disorders (e.g., aphasia, neglect, dementia); and neuropsychiatric disorders. Dr. Meador has served on the editorial boards for Clinical Neurophysiology, Epilepsy and Behavior, Epilepsy Currents, Journal of Clinical Neurophysiology, Neurology, Cognitive and Behavioral Neurology, and Epilepsy.com. His honors include Resident Teaching Award Medical College of Georgia, Outstanding Young Faculty Award in Clinical Sciences Medical College of Georgia, Distinguished Faculty Award for Clinical Research Medical College of Georgia Lawrence C. McHenry History Award American Academy of Neurology, Dreifuss Abstract Award American Epilepsy Society, Fellow of the American Neurological Association, Diplomat of American Neurologic Association, past Chair of the Section of Behavioral Neurology of American Academy of Neurology, past President of Society for Cognitive and Behavioral Neurology, past President of the Society for Behavioral & Cognitive Neurology, past President of the Southern EEG & Epilepsy Society, and American Epilepsy Society Clinical Research Award. Gregory Barnes, M.D., Ph.D., is the inaugural permanent director of the University of Louisville Autism Center. Dr. Barnes comes to UofL from Vanderbilt University. Barnes also hold the Spafford Ackerly Chair for Child and Adolescent Psychiatry and faculty positions in the departments of Neurology and Pediatrics. In 2008, Barnes was appointed national neurology co-leader for the Autism Treatment Network. In 2012 he was appointed to the external scientific advisory committee for the Preclinical Autism Consortium for Therapeutics (PACT). He also has served as a reviewer for the Autism Speaks special grant program for preclinical translational research and the Autism Speaks translational postdoctoral fellowship grant program. Barnes, who holds the academic title of associate professor of neurology and pediatrics, has held academic appointments at Washington University School of Medicine in St. Louis, Harvard Medical School, Duke University Medical School, the University of Kentucky College of Medicine and Vanderbilt School of Medicine. He earned his bachelor of science degree in molecular biology from Vanderbilt University before earning his PhD in biochemistry from the University of Kentucky. Dr. Barnes also earned his medical degree from UK. He served his pediatric residency at St. Louis Children’s Hospital in affiliation with Washington University School of Medicine. He served as a clinical fellow in pediatrics, neurology and epilepsy at Boston Children’s Hospital and Harvard Medical School. He completed an epilepsy research fellowship from the Duke University Center for the Advanced Study of Epilepsy. Dr. Barnes is a native of Louisville and has two children. His wife Kay is a native of Owensboro KY.
Dr. McAuley received his BS in Pharmacy in 1987 and his Ph.D. in Clinical Pharmaceutical Sciences in 1993, both from the University of Pittsburgh. In 1993, he joined the faculty at The Ohio State University. Dr. McAuley is very active in the Comprehensive Epilepsy Program at the University where he interacts with patients regularly and has many ongoing clinical research projects. He has presented and published in the Central Nervous System (CNS) area since 1986. 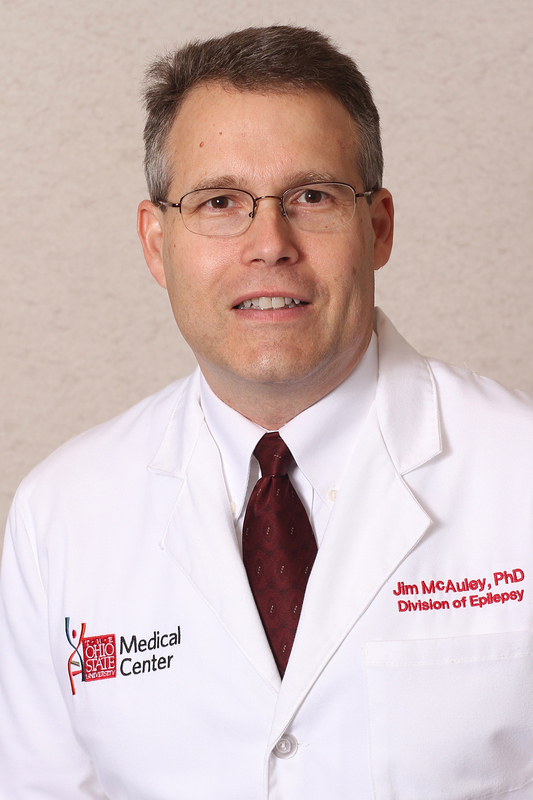 Dr. McAuley has a clinical, research and education interest in Women’s Issues in Epilepsy. Dr. Kay Solar is a practicing gynecologist in Baton Rouge, Louisiana. She is a partner in Louisiana Women’s Healthcare Associates and has been practicing at Woman’s Hospital in Baton Rouge since 1992. Dr. Solar received her B.S. in Zoology from the University of Arkansas in Fayetteville and her medical degree from the University of Arkansas for Medical Sciences in Little Rock, AR. She completed a 4 year residency program at St. Louis University in Obstetrics and Gynecology and moved to Baton Rouge, LA where she currently practices. Dr. Solar is board certified in Obstetrics and Gynecology. While in Baton Rouge, Dr. Solar has been a medical correspondent for Ch 2 WBRZ’s 5:00 News, Fox 44’s Morning Show, and currently does a monthly medical segment on Ch 9 WAFB’s Sunday morning show. She co-hosts a weekly radio show on Baton Rouge’s Talk 107.3 which covers health, politics, entertainment, and local news. Dr. Solar, also, is an editorial assistant and writes a medical column for Hug magazine, and is the author of the book, “Where Do Babies Come From?” published in 1997. As medicine is an art, art and medicine go hand in hand for Dr. Solar. As president of her company, Rock the South Records, Dr. Solar specializes in event promotion and artist management. 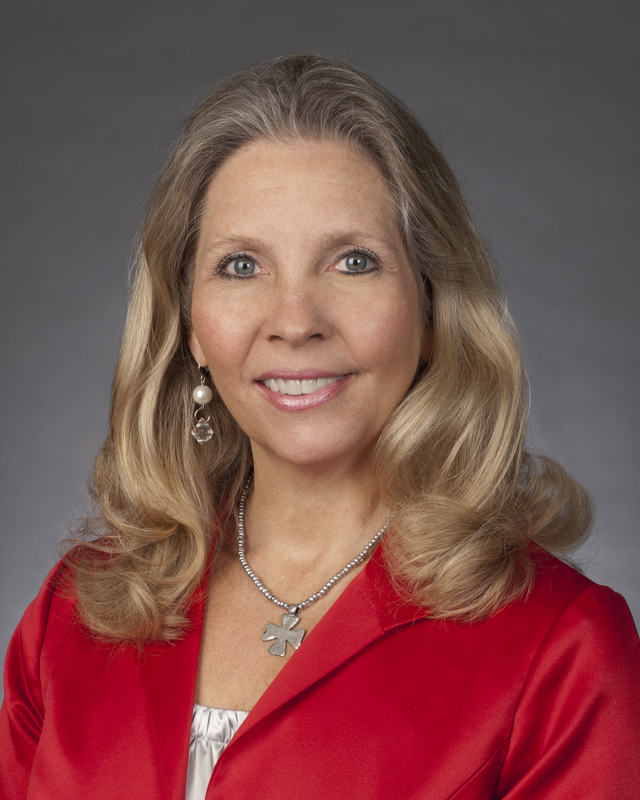 She was recently elected Talent Director and board member for the Louisiana Fairs & Festivals Association in 2013. Dr. Solar is married and her husband, Curtis, practices Obstetrics & Gynecology in the same group. They have 3 sons. The oldest, CJ, is a songwriter/country artist in Nashville and twins, Mack and Cody, attend LSU. 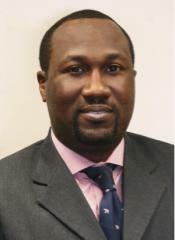 Basil O. Dosunmu assumed the role of assistant commissioner of Finance and Administration for the Tennessee Department of Human Services on May 23, 2011. He was recently promoted to deputy commissioner of Finance and Administration. Prior to joining DHS, Dosunmu was an auditor with the Metropolitan Nashville Airport Authority. Dosunmu has more than 19 years of accounting and auditing experience with various industries including state and local government as well as a history as a global consultant, where he was focused on business processes improvement and exploring and evaluating new business opportunities. A certified public accountant (CPA) as well as a certified internal auditor (CIA), Dosunmu held various positions such as assistant director of accounting for the Tennessee Department of Children’s Services, assistant controller, senior financial analyst and staff accountant. He is also a member of the Tennessee Society of Certified Public Accountants (TSCPA) and the Institute of Internal Auditors (IIA). Dosunmu has a bachelor of science degree in accounting from Rutgers University in Newark, N.J. Dosunmu is an active member of the board of TSCPA. Dr. Cynthia L. Harden is the Director of Epilepsy for the Mount Sinai Health System in New York City, NY. Dr. Harden attended college at the University of Wisconsin Eau Claire, with a degree in chemistry and a minor in mathematics. She then graduated from the University of Wisconsin School of Medicine and moved to New York City for her post-graduate training. She trained first in internal medicine at St. Luke’s-Roosevelt Hospital, followed by a neurology residency at Mount Sinai Hospital. She completed her training with a clinical neurophysiology fellowship at Albert Einstein College of Medicine. She began her postgraduate career as director of the electroencephalography labs at Metropolitan and Lincoln Hospitals. After three years, she moved to Weill Cornell Medical Center, and achieved the position of Director of Research and Program Development for the Comprehensive Epilepsy Center there, and became Professor of Neurology in 2007. 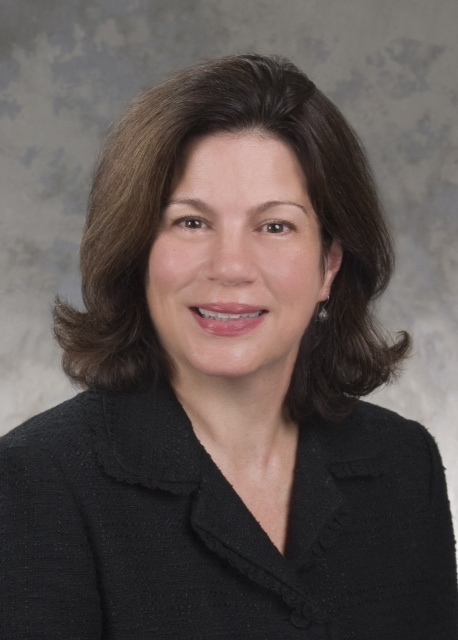 She was then recruited to the University of Miami to direct the Comprehensive Epilepsy Center in 2008, but was recruited back to New York in 2010 for the opportunity to lead the epilepsy centers for the main teaching hospitals for North Shore-LIJ Health System. She accepted the position of Director of Epilepsy for the Mount Sinai Health System in the summer of 2015 and now works and lives in Manhattan. Her research career in epilepsy has focused on issues for women with epilepsy, on new treatments for epilepsy, and on neuroendocrine as well as psychiatric concerns for people with epilepsy. Her career passion is providing the best care in an individualized as well as systemized manner for persons with epilepsy through the Comprehensive Epilepsy Care Center at North Shore-LIJ and stopping seizures in epilepsy patients. She is currently chairperson of the American Academy of Neurology Guidelines Development Subcommittee. Melanee Newman has been a neurology research nurse at Emory University in Atlanta, Georgia since 1999. 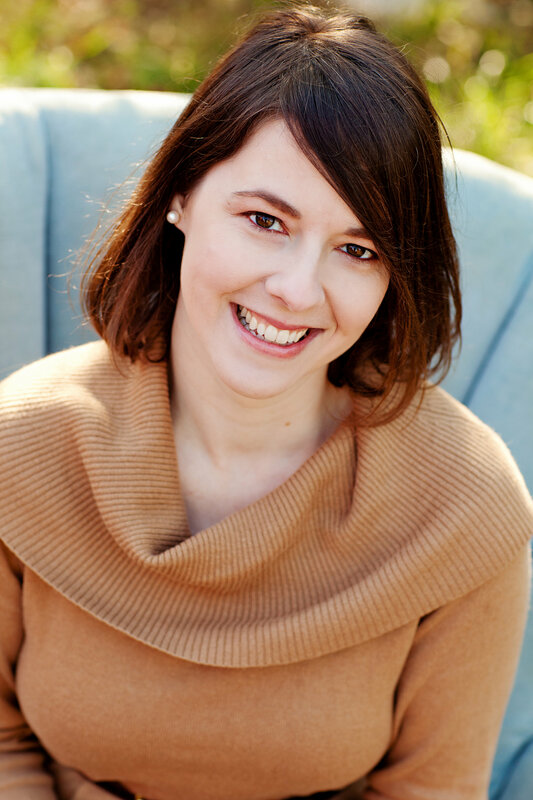 She has twelve years experience with epilepsy clinical trials and has worked with hundreds of women during pregnancy as part of the Emory Women’s Epilepsy Program. 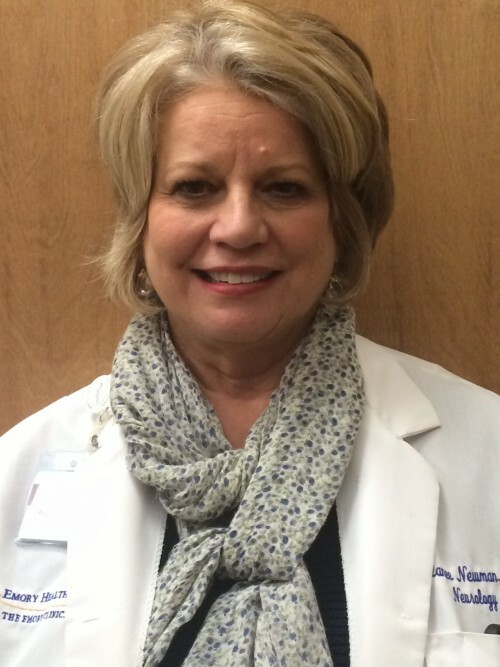 She received her nursing degree from DeKalb College in Decatur, Georgia and is now a member of the Professional Advisory Board of the Epilepsy Foundation of Georgia. Melanee is involved in the Network for Excellence in Neuroscience Clinical Trials and ACTSI Research Nursing Alliance. Melanee and her husband, Bill, have been married for 37 years. They have two grown children and two grandchildren. 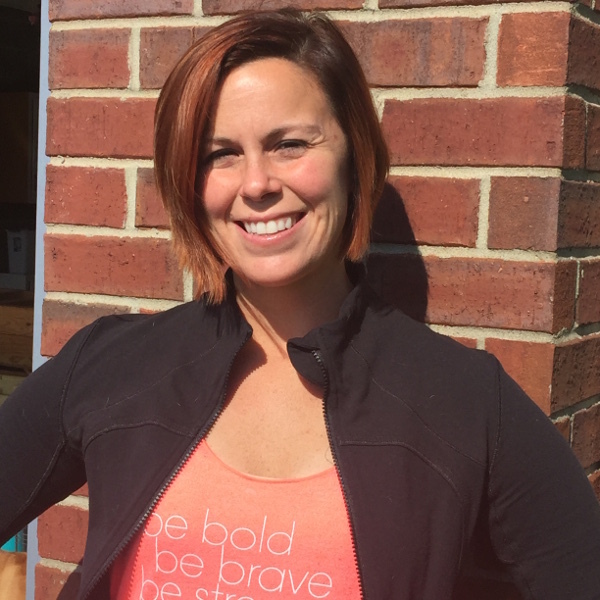 Jodi Suglio, MS, CF-L1 is the Director of Fitness & Personal Training at Prairie Life Fitness in Franklin, TN. Her career in the health and wellness field has taken many turns throughout the past 15yrs. She has experience including: teaching Elementary Physical Education, coaching and personal training, and three years as an Exercise Specialist in Vanderbilt’s Cardiac and Pulmonary Rehabilitation program. Regardless of her job title, one thing has remained the same- her passion for educating others about the importance of regular exercise and nutrition to stay happy, healthy, and injury-free. Jodi has a Bachelor’s degree from Kansas Wesleyan University in Health, Recreation and Physical Education. She also earned a Master’s degree in Exercise and Nutrition Science from Lipscomb University. Jodi’s excited to partner with MES, to participate in further research around exercise and epilepsy, and to educate and empower women and girls across the country. Brandy Parker-McFadden is a wife, mother, patient advocate, Executive Director/Founder of My Epilepsy Story and a woman living with epilepsy. She is a member of the American Epilepsy Society and American Epilepsy Society Epilepsy Leadership Counsil (ELC). Mrs. McFadden is a member of the AES ELC: Surveillance/Prevention Working Group and Membership Committee, a Consultant and Patient Advocate on the MONEAD Project, and COPE. Mrs. McFadden was named PCORI Ambassador in 2014. In addition, she is also a member of the American Academy of Neurology: Epilepsy Quality Measure Development Work Group and American Academy of Neurology: Women with Epilepsy Guideline Work Group. Mrs. McFadden testified before the Institute of Medicine (IOM) about her personal epilepsy story in 2011, which inspired her to found, My Epilepsy Story. She has presented at numerous hospitals and universities for Grand Rounds throughout the United States to help doctors understand the importance of Patient-Centered care as well as ways to incorporate this when caring for their patients. Mrs. McFadden also presents on the importance of Patient-Driven Research. Mrs. McFadden’s passion is to advocate for cutting-edge clinical care and research for women living with epilepsy. She believes that we can “bridge the gap for women diagnosed with epilepsy” by having Women’s Epilepsy Clinics and Centers across the globe. Also, she believes that women’s health issues related to epilepsy needs to be addressed globally. Mrs. McFadden is also passionate about having a national pregnancy registry that is federally funded. In addition, she has an interest in finding out the FULL IMPACT that anti-seizure medications have on ALL people living with epilepsy. Mrs. McFadden lives in Tennessee with her husband, James and their three children Samuel, Hannah-Kate, and David.